Imagine having to cancel your trip, because you were unable to source suitable transport for your special needs child. Heartbreaking stories like these have prompted Rock-a-Bye Baby Hire to expand its range and fill a much-needed gap in the baby hire market. We’ve featured Rock-A-Bye Baby Hire several times on Babyology – their concept is fresh and simple: to provide parents in Sydney the ability to hire contemporary nursery equipment. They also have a Sydney Airport Concierge Service for travellers flying into Sydney which includes the hiring of prams. And here’s where the latest update to the service comes in. Rock-A-Bye Baby Hire had been contacted by several potential customers wanting to travel to Sydney with their children with special needs. They needed a pram, however the company wasn’t able to cater for their needs. The Rock-A-Bye Baby Hire crew couldn’t let the issue rest, particularly when they heard that one family cancelled its trip because it simple wasn’t an option to travel without a suitable pram. 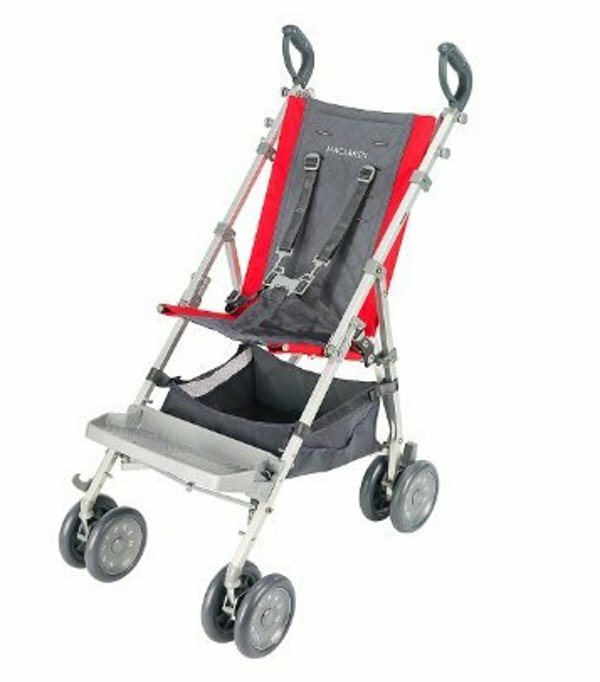 Rock-A- Bye Baby Hire is now able to provide customers with special needs children a Maclaren Major Elite. This pram can be used for children with special needs, and can cater for a child up to 63.5kg. The pram can be hired for a minimum of three days, for $50, plus bond. And watch this space, as Rock-A-Bye Baby Hire is keen to expand this range even further.